As we wrap up the mini-series on prayer, learn as Pastor Tim brings the whole prayer into context by trusting in God The Father with all that we have. Preached by Tim Castillo on August 6th, 2017 as the final part 7 on our sermon series titled 'Principles of Prayer'. We'll opening up our Bibles to Matthew 6:13. The series is based on the Lord's Prayer. For more sermons from this expository method of sermon delivery, please visit http://gracehill.church/sermon-series/principles-of-prayer/ or visit us in Farmington, NM. 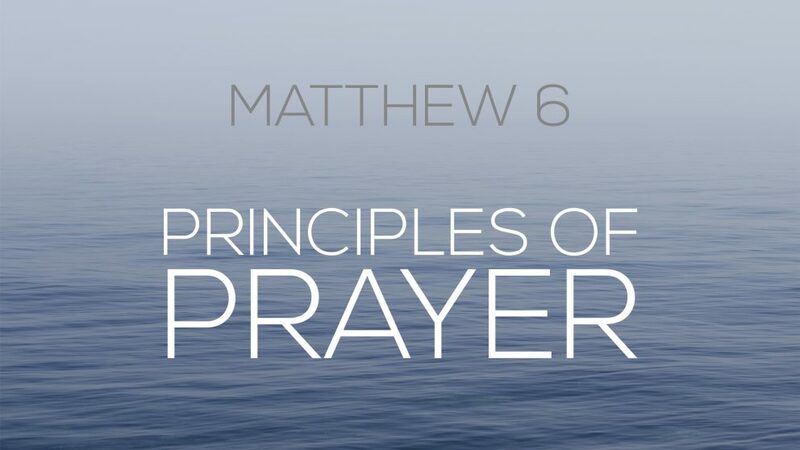 From Series: "Principles of Prayer"
More From "Principles of Prayer"